"There was a bunch of material that I cut with John (McVie) and Mick (Fleetwood), about a year-and-a-half ago, before we hit the road last time. And a couple of those made it into the show and we put out this little EP from that -- but there were quite a few other things. So, y’know, we had that as a starting point for an album." "We were here at the Village for I think 4 weeks, then we took a week off, and then we were here for another 4 weeks. And this is our last few days. And we got 8 tracks, very far along... You know like 75% done in that amount of time. And all of those except for 1 are Christine, or co-writes between Christine and myself. Because it seemed like the priority was to work on her stuff then to get her feeling comfortable and feeling far along with this process and we managed that very well". I would bet that they have another block of time scheduled before tour rehearsals start. The songs on the EP weren't that great. It doesn't sound as if they have any songs from Stevie. This is great news! I loved the songs on the EP, and I'm really looking forward to hearing the collaborations between Lindsey and Christine!! Oh gosh---i don't know if i can stomach another LB heavy influenced record again! Stevie come out of the darkness - stop being the victim when it comes to FM. I would love an LB influenced SOLO record more than an FM record, but he and Christine seem to be enjoying the process, which is nice to hear, so I'm happy about this. I would love an LB influenced SOLO record and LB influenced FM record! Oh and Stevie is many things but victim ain't one of them! I loved the sound of the EP, warmer and way better produced than Say You Will. Very Mitchell Froomy, which works really well for Fleetwood Mac -- much like it does for Los Lobos. Stevie will get her 3 or 4 tracks on the album. Stop adding drama where this is none everyone! This is how it always goes with Fleetwood Mac, and they records are almost always perfect in my book. Exactly, this is always how it goes - the rest put together their stuff while Stevie is doing something else, then she eventually comes in and puts her magic in. 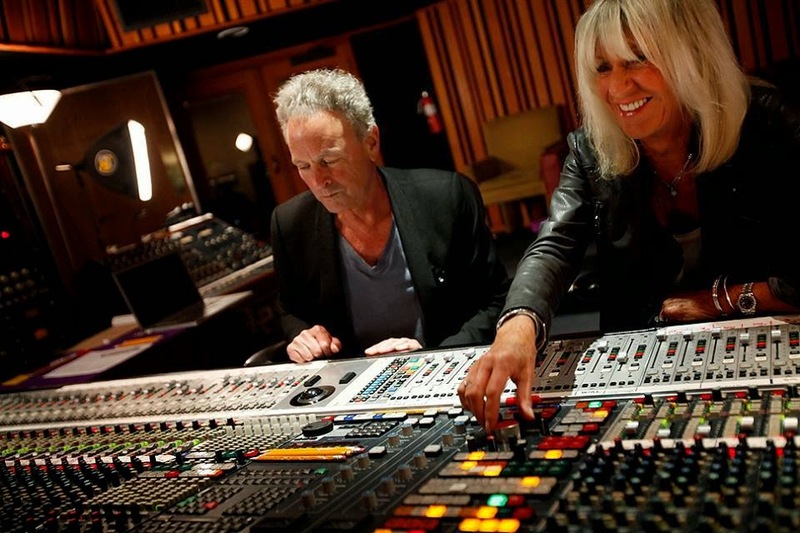 I am so excited to hear some new LB-produced Christine McVie material! Hopefully they'll get some three-part harmonies on the choruses.